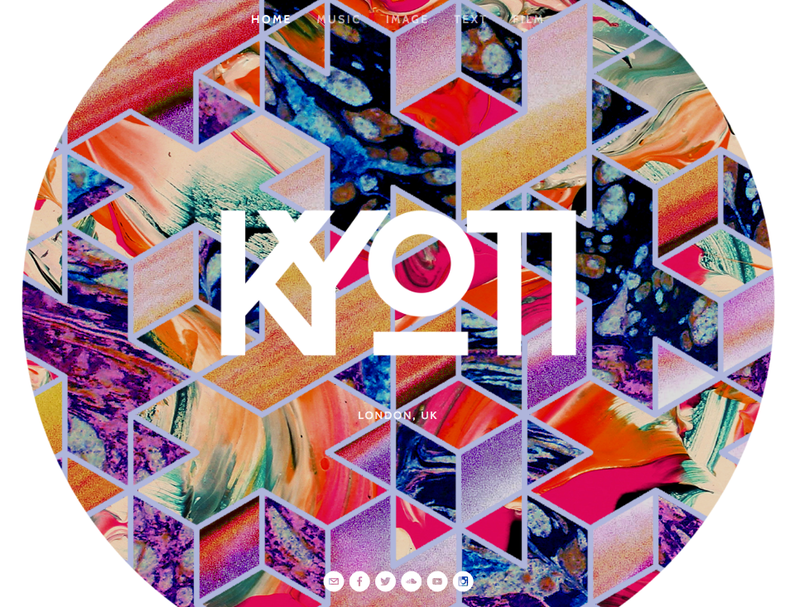 London based art pop project KYOTI have just released their debut music single 'Cave-in' with accompanying video. Great to see the pop music world focus on working with art through moving images and art to accompany their music. The art of their music is as important as the music itself. 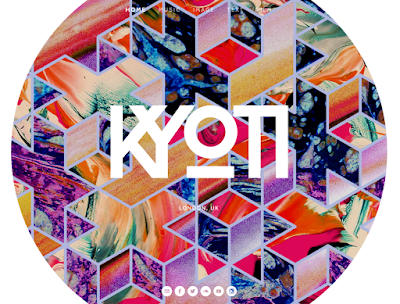 Kyoti's website imagery is very striking too. 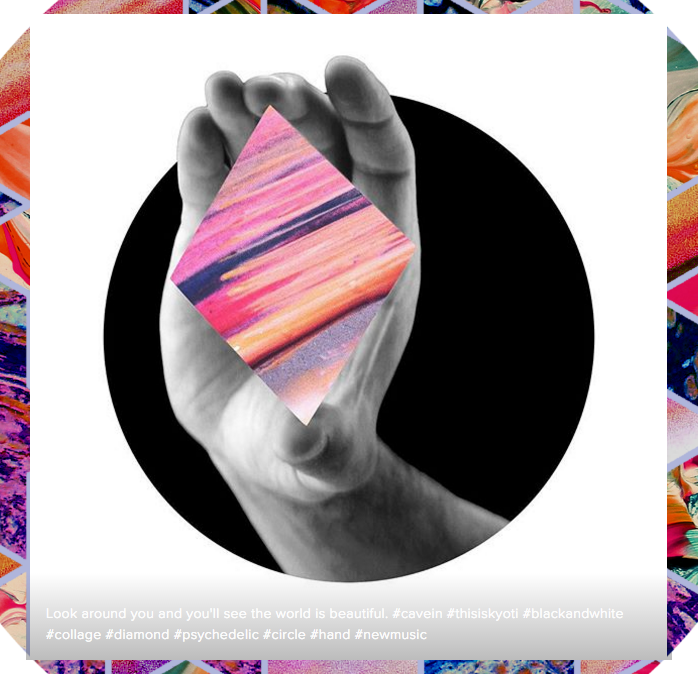 In keeping with KYOTI's distinctive imagery - focused on combining the surreal with the mundane, particularly around the power of monolithic architecture and sculpture - �Cave In� features monochromatic archive footage characterised by a mesmerising motif of hands in an echo of the single�s artwork."